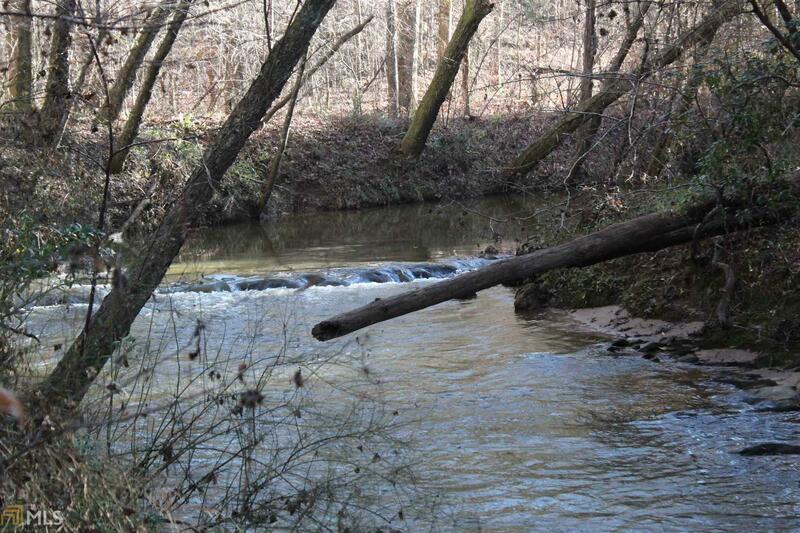 Ample frontage on the rocky shoals of highly coveted Turkey Creek! This is what you&apos;ve been dreaming of! Pristine Turkey Creek frontage you must see to believe! 12.17 acres of gated privacy perfect for your dream home. Interior road system already in place.